I have been funded by the British Academy and Leverhulme Trust to undertake a project in 2016 to explore horse-human relatedness in Iceland. 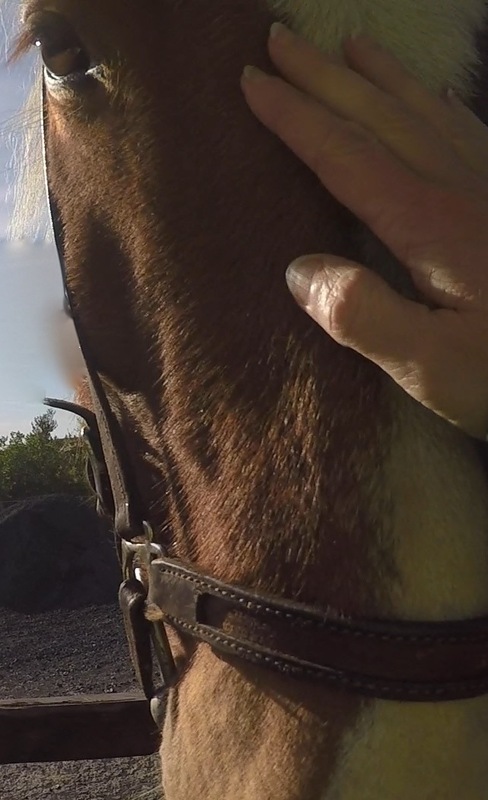 The project extend geographical work on human and non-human relations by exploring the landscapes, practices, knowledges, meanings and affective dimensions of the relationships between horses and people, through a focus on interspecies kinship. This includes addressing the relationships between family histories, horse pedigrees and histories of horse breeding, and how affective relatedness is made in practice in horse breeding, care and riding. The focus on interspecies kinship in Iceland reflects the significance of Icelandic horses to ideas of national origins and heritage, but also to family histories, rural livelihood and contemporary culture. In this work I address family histories and genealogies of people and horses in Iceland as entangled records of human-animal co-existence and practiced relatedness and new genomic forms of knowing horses and horse pedigrees. With this distinctive focus on interspecies kinship and through the use of creative research methods, I will explore the place of horses in national, regional, local and family histories and landscapes, and the affective, embodied and practiced nature of human-horse relationships. I continue to pursue my work on the ways in which collective identities are figured with and shaped by genomic accounts of shared and differentiated ancestry. This includes a focus on ideas of indigeneity in Europe both in terms of indigenous ethnic minorities (the Irish Travellers) and the idea of indigenous Europeans, and the construction of new communities of relatedness through the biomedical investigation of human remains.